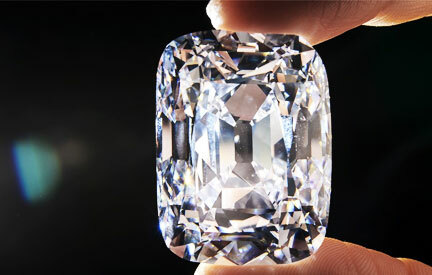 25 years of delivering on our promise of our Diamond Standard level of service. 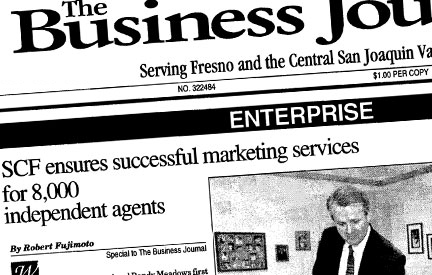 From the very first day our firm opened its doors in 1992, service has been our number one priority. 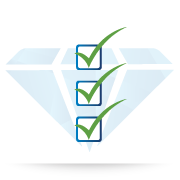 We call it the Diamond Standard — a high bar we’ve set for each member of our team, and it is the standard we strive for as we consider our advisors in every decision we make. 25 years of refinement leads to sophistication. 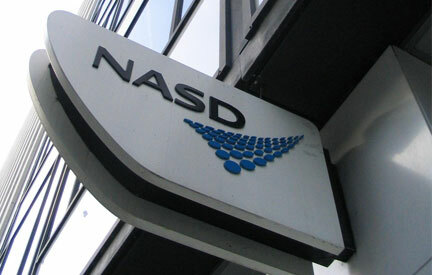 Throughout our 25 years we have continuously invested in our firm and our advisors to give them maximum flexibility. Our journey from an insurance-focused marketing organization to today’s full service broker-dealer and RIA have contributed to our unprecedented growth. 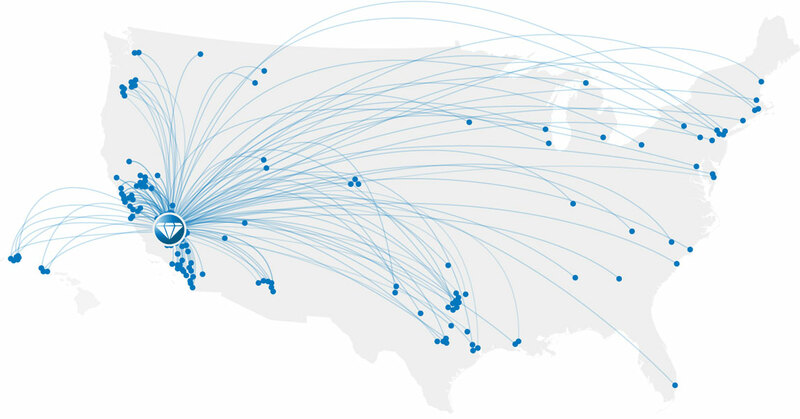 Through the latest cloud-based technology and relationships with industry-leading clearing and custody providers, our advisors have access to a sophisticated offering that rivals the largest firms in the industry. 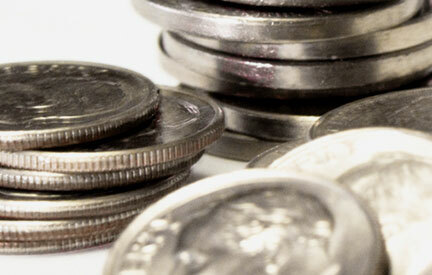 A history of stewardship & strategy because we value the trust placed in us. 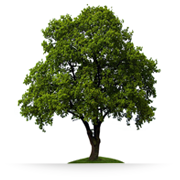 We have grown SCF organically — one advisor at a time — without acquiring other firms or taking on any debt. We run our company completely on a cash basis, making conservative financial decisions, and getting the most out of each dollar we have. SCF lets our value proposition drive our growth, rather than incentivize advisors with those resources. Responsible use of our capital has been a part of our story from the beginning. Two and a half decades and we don’t have a single disclosure on our firm’s record. That long-term stability is a result of consistently doing the right thing — even when no one is looking. 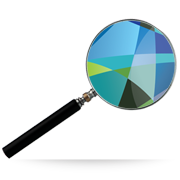 SCF understands the importance to both the firm and the advisor of having top-tier compliance, due diligence, and risk management processes and personnel. This area will remain among our top priority. 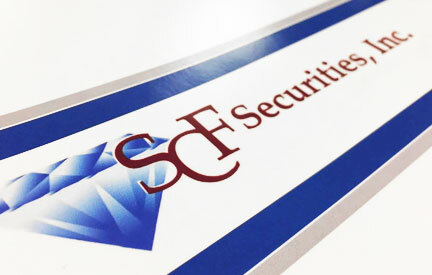 SCF opens its doors as “Securities Consultants Financial, Inc.,” an insurance marketing company. SCF makes headlines as the single largest outlet for life insurance production for its life insurance affiliate at the time. 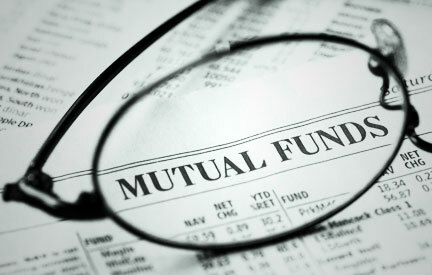 SCF associates with a broker/dealer and becomes a branch office specializing in mutual funds. 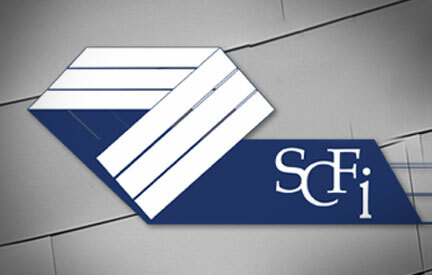 SCF transitions to a new broker/dealer and becomes one of the largest branch offices of that firm. 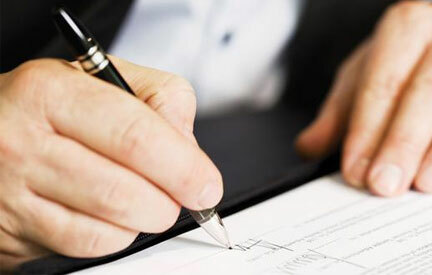 SCF initiates the registration process of becoming its own independent broker/dealer. 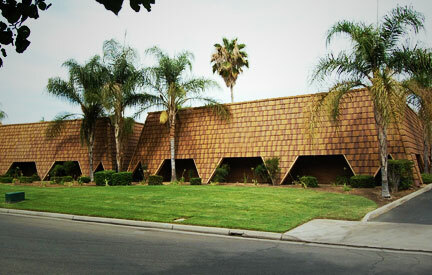 The firm moves from its original location into a larger office space near the Fresno airport. 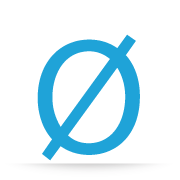 SCF is approved as a limited broker/dealer. 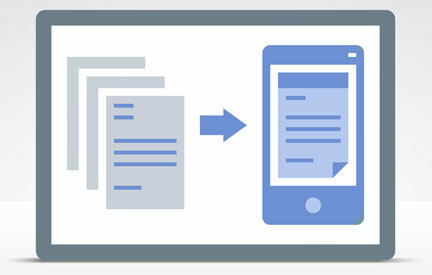 SCF transforms into a paperless environment, leveraging then-cutting edge technology that streamlines its daily operations. 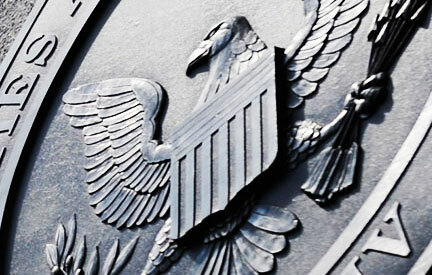 SCF is approved as an SEC Registered Investment Advisor (RIA). 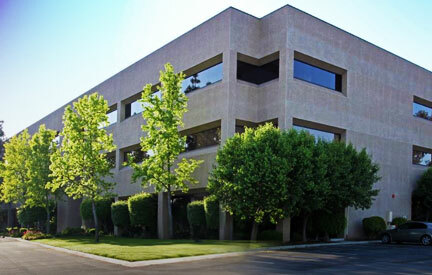 SCF relocates to a more prominent office location in North Fresno. 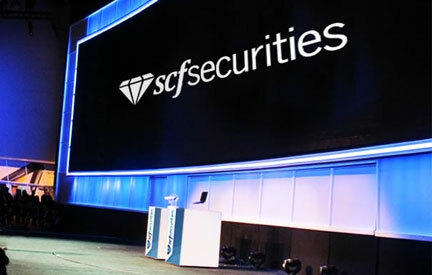 SCF Securities is approved as a full-service broker/dealer and becomes a member firm of both FINRA and SIPC. 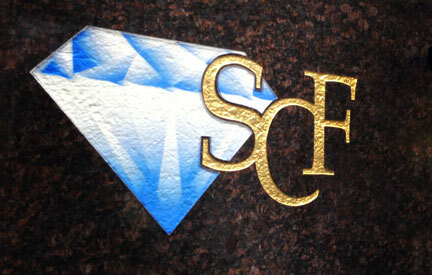 SCF trademarks its slogan, “Experience the Diamond Standard,” to place a greater emphasis on the firm’s commitment to service. 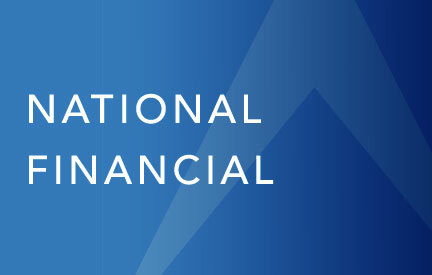 SCF Securities secures a relationship with one of the largest providers of brokerage services, National Financial Services LLC (NFS), a Fidelity Investments® company. 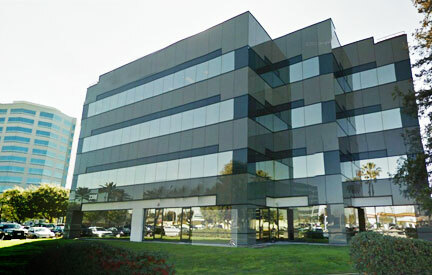 SCF outgrows its space once again and relocates to its current location to accommodate the expansion of its home office staff. SCF rolls out a firm wide rebranding campaign while simultaneously launching a national marketing and recruiting initiative. 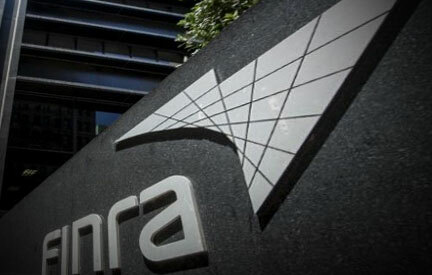 The firm surpasses $1 billion in assets under management. 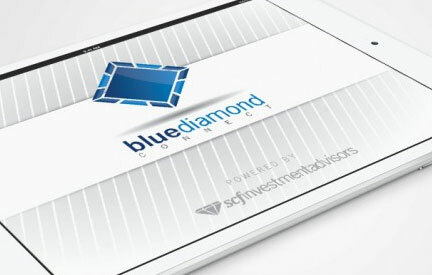 SCF introduces Blue Diamond Connect™, the SCF technology platform built in partnership with Orion Advisor Services — empowering advisors to aggregate commission and advisory business while leveraging superior performance reporting tools. 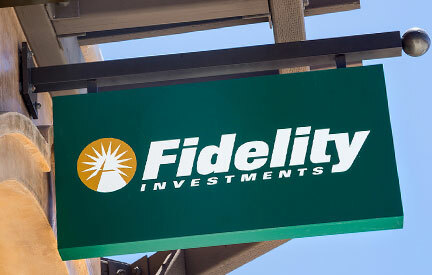 SCF expands its relationship with Fidelity, adding to its platform the comprehensive custody services of Fidelity Institutional Wealth Services. 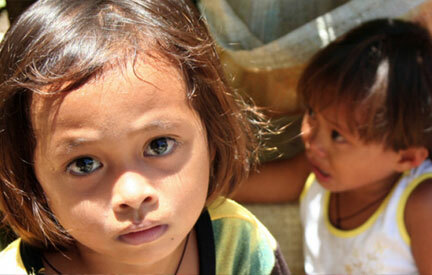 SCF raises funds for the American Red Cross in response to the devastation caused by Super Typhoon Haiyan in the Phillipines – and SCF Cares is born. 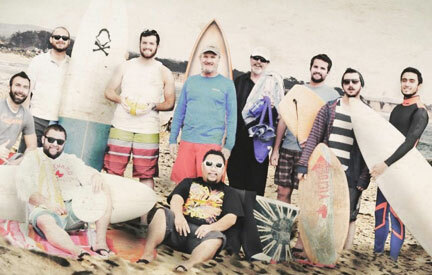 SCF kicks off its first annual “No Shave November” fundraiser supporting the American Cancer Society. 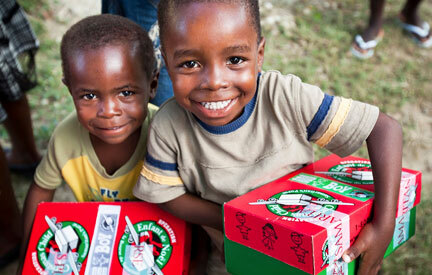 SCF home office staff packs shoe boxes for needy children overseas during its first annual participation in Operation Christmas Child. SCF rolls out its second annual “No Shave November” initiative. 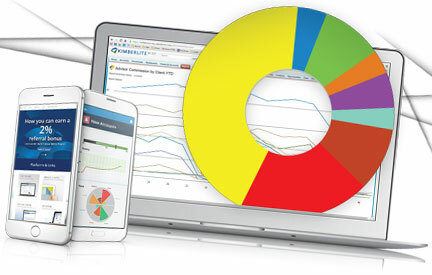 SCF unveils its new cloud-based technology system, Kimberlite, built on the framework of the Salesforce. 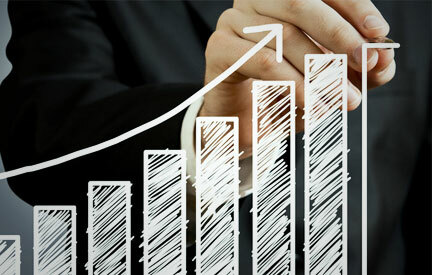 The firm exceeds the $2 billion mark in assets under management, doubling its firm wide AUM in less than three years. 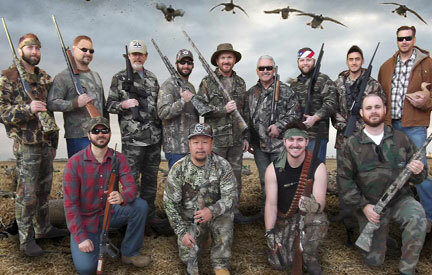 SCF initiates its third annual “No Shave November” campaign. 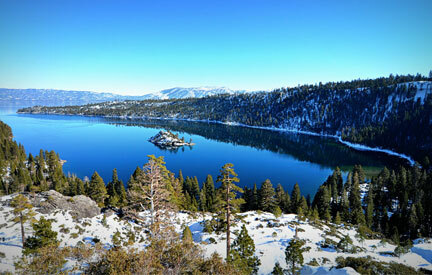 SCF commemorates its twenty-fifth anniversary as a company during the 2017 SCF Conference at Lake Tahoe.